Hello and thanks for taking the time to look at my work. I hope you can see that I am passionate about what I do. As a Stoke on Trent based wedding photographer, working throughout Staffordshire, I have the privilege of seeing people at their very best, on one of the happiest days of their lives. If you wish for a photographer who is friendly, approachable, competitively priced without compromising on quality - please contact me - I would love to hear from you. "We'll never be able to thank you enough for capturing our special day in such beautiful images. We had a fantastic day and it shows in the photos you took. Thank you for everything". Thank you for some of the most amazing photographs. They create memories that will be with us for ever! Both Neil and his wife Sandra are amazing photographers. Neil made us feel so relaxed I came to think of him more as a guest, as well as being a great photographer he is also fun to have around and got on well with all our guests. The day and the photographs they delivered at the end were amazing. Cannot thank you enough for making our day so special. I was so happy with our wedding photographs with imaginative shots. Neil was great with the guests, especially the children in the party! The album is beautiful. Thoroughly recommend his services. 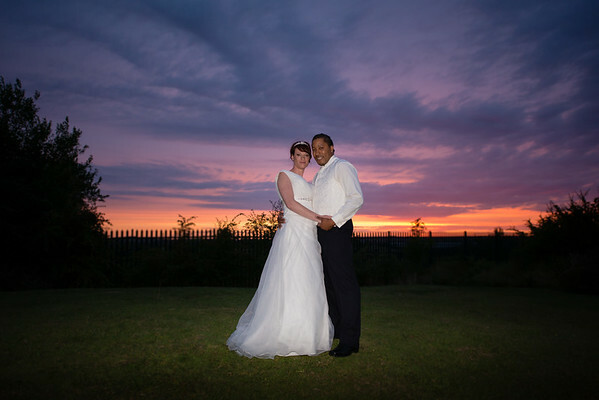 We booked Neil and Sandra for our wedding in September and the pictures as well as the service we received were amazing! Both are very nice, professional and passionate about their work. I would definitely recommend them. Neil and his wife photographed our wedding this November and did an amazing job. 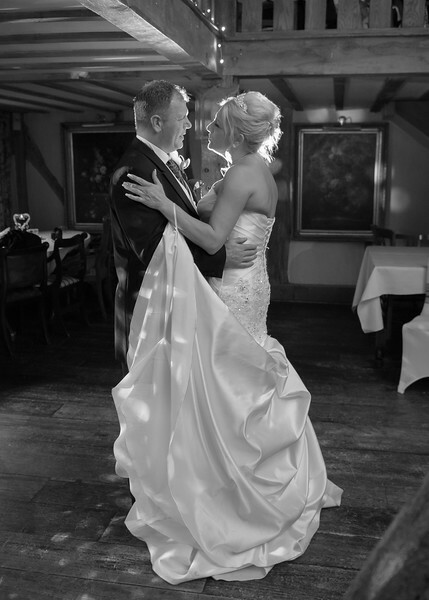 They are both very easy to work with, passionate about the photo's and get great results. Thank you so much for capturing our big day! I've got to say the DVDs you sent are absolutely amazing, couldn't have asked for better. Brilliant service from start to finish! Excellent photos, really captured our day!